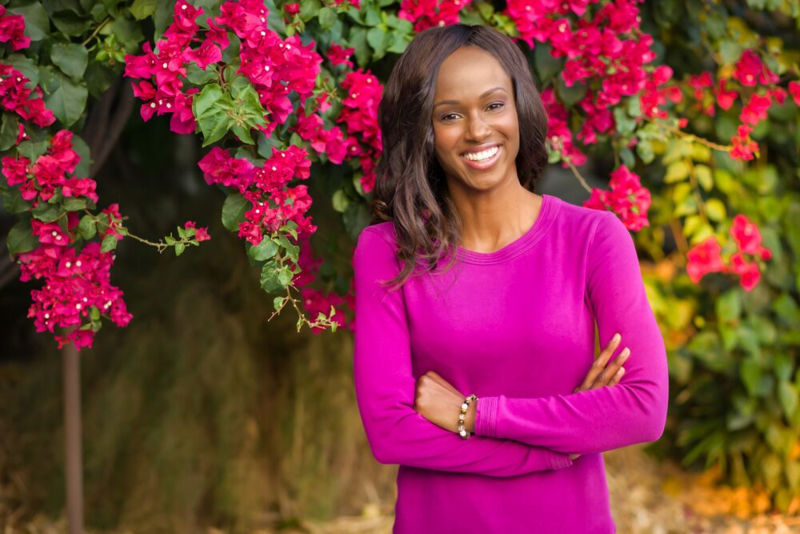 Denecia “Dee” Jones is a native of Los Angeles, where she has honed her craft over the last 20 years as a financial and wellness strategist. With all levels of businesses in mind, her national financial wellness firm creates business administration, human resources and workplace wellness solutions for business clients. Her dream is to assist more companies in creating a healthier, happier and financially abundant environment for the long-term. Ms. Jones is a certified hatha yoga instructor and a crystal reiki master. In her spare time, she enjoys hiking, the arts, travel and salsa dancing.